Ready for radio? 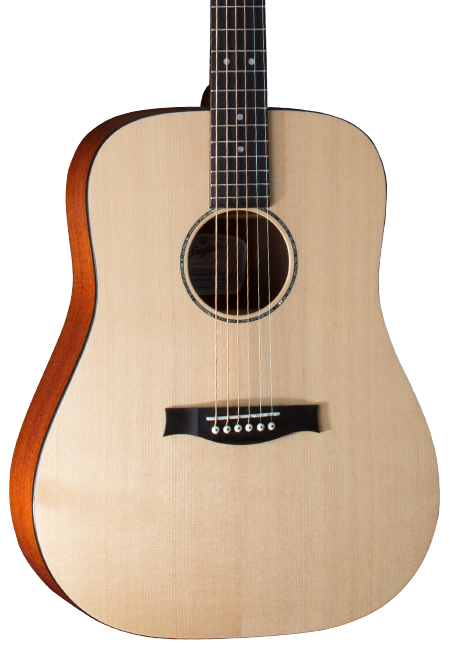 This classic dreadnought steel-string acoustic delivers a transparent sound and captivates with a balanced and clear sound. Brilliant trebles and a crisp bass make the Radiotone Studio 65 D Natural a very good allrounder on stage. 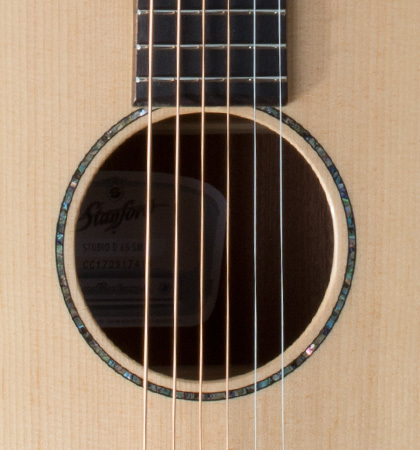 The high-quality, solid spruce top is decorated with a fine abalone ring around the sound hole. Back and sides, made of laminated mahogany, are painted with an open pore finish. 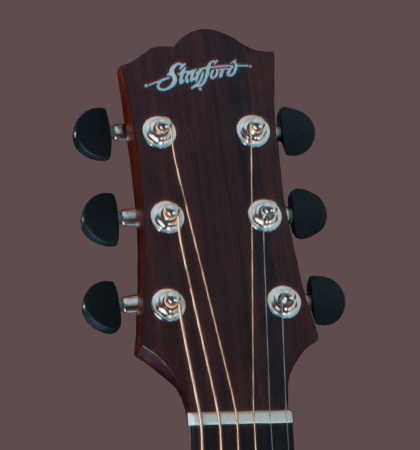 The Mahogany neck has a satin finish. 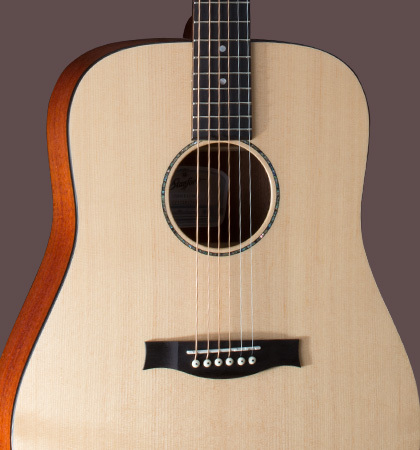 If you are looking for a reasonable priced, but stylish dreadnought steel string guitar, you should definitely check out this guitar model.